The Aurum Aluminum offers a DH-proven design in a premium aluminum frame. As the ultimate DH park rig, the Aurum Aluminum will happily churn out park lap after park lap throughout the season. 200mm of front and rear travel deliver excellent suspension performance and will turn the roughest terrains into smooth rides. 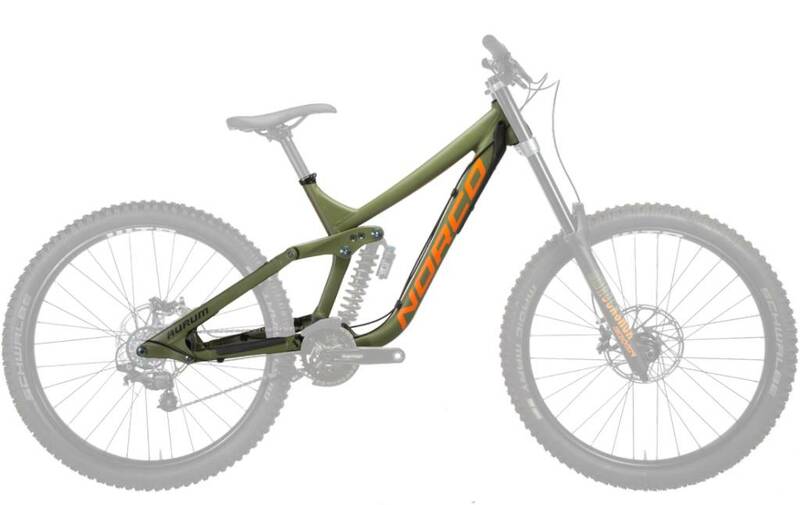 Originally developed in collaboration with Norco Factory Racing, the bike’s World-Cup racing heritage will also put any passionate downhill racer to the forefront when racing against the clock. 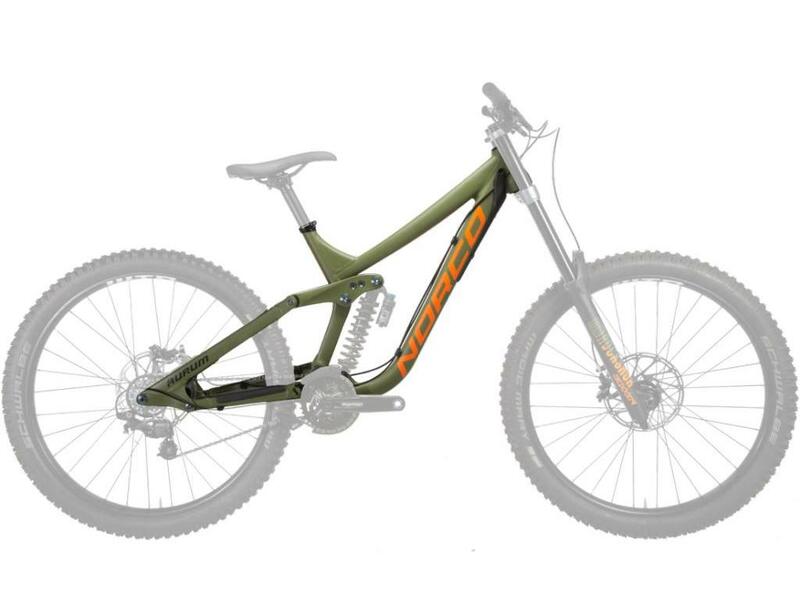 The Aurum HSP was designed with a single purpose: to be the fastest downhill bike we’ve ever made.